Produced entirely from trees of Bourbon-related varieties of Arabica by members of the SOPACDI coop. Located overlooking Lake Kivu, on the opposite side of the lake from Rwanda, this rapidly growing cooperative now has nearly 6,000 members and apparently is succeeding in its goal to help heal wounds left by the latest in eastern Congo’s seemingly endless string of horrific rebellions and civil wars. A wet-processed or “washed” coffee, meaning the fruit skin and pulp were removed from the beans immediately after harvesting and before drying. 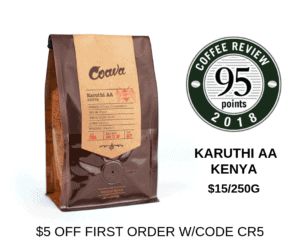 This coffee is certified organically grown and certified fair trade, meaning it was purchased at no less than a minimum price determined by the certifying agency to be economically sustainable for the farmers. JBC Coffee Roasters’ vision is simple: “let the coffee lead the way” through sourcing and roasting the best and most unique coffees available and rewarding the farmers who grow those coffees with substantial premiums. 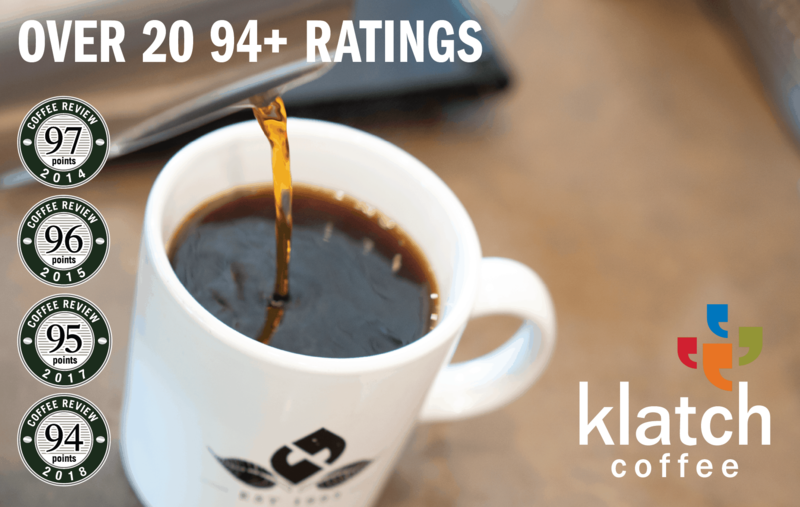 Visit www.jbccoffeeroasters.com or call 608-256-5282 for more information.